Our bikes are designed such that people of various heights and sizes can ride them comfortably and safely. There is a lever under the seat post that allows the seat height to be adjusted. To ride a YoBike you must be above the age of 16 years. 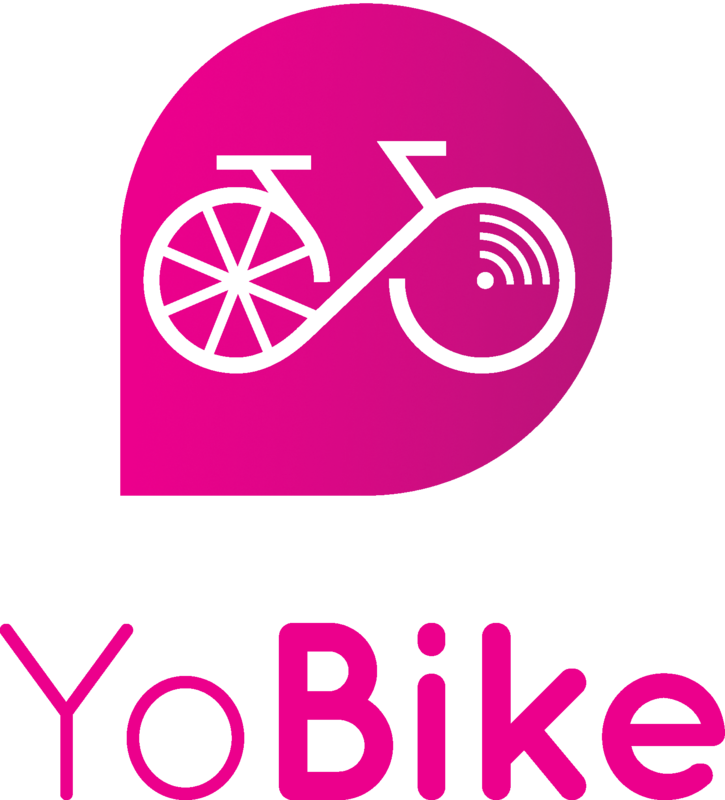 What are YoBike bicycles like to ride? Our bikes are designed for comfort and easy riding in an urban environment. They are designed to meet the toughest European safety standards, and be safe for riders of various heights and riding abilities.